SpinTron Secrets: Valve Float, Bounce, and Loft Explained! 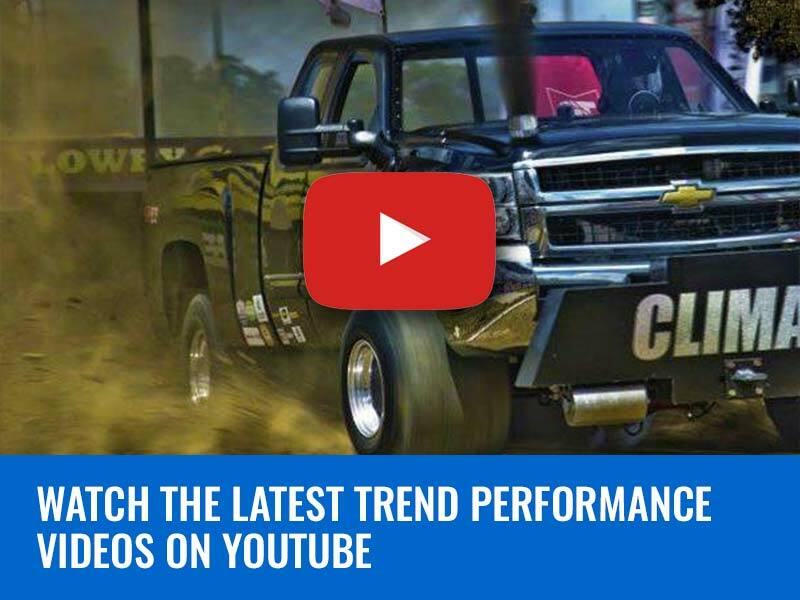 Trend Performance Featured in HOT ROD to the Rescue! 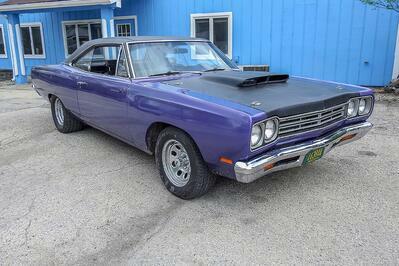 Trend Performance teams up with HOT ROD Magazine to help a Mopar owner in need. Trend's Quick Ship Program Keeps You On The Track, Not The Trailer! 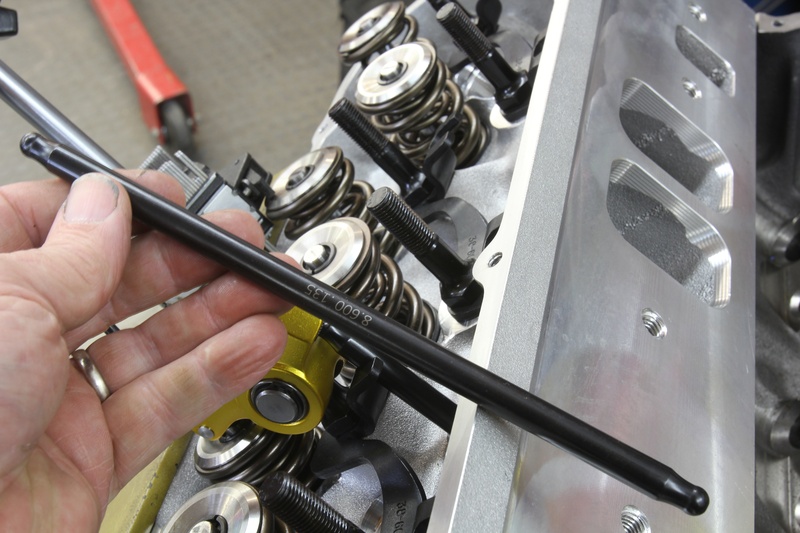 Trend Performance's Quick Ship Program promises to have a fresh set of pushrods shipped in under 48 hours! 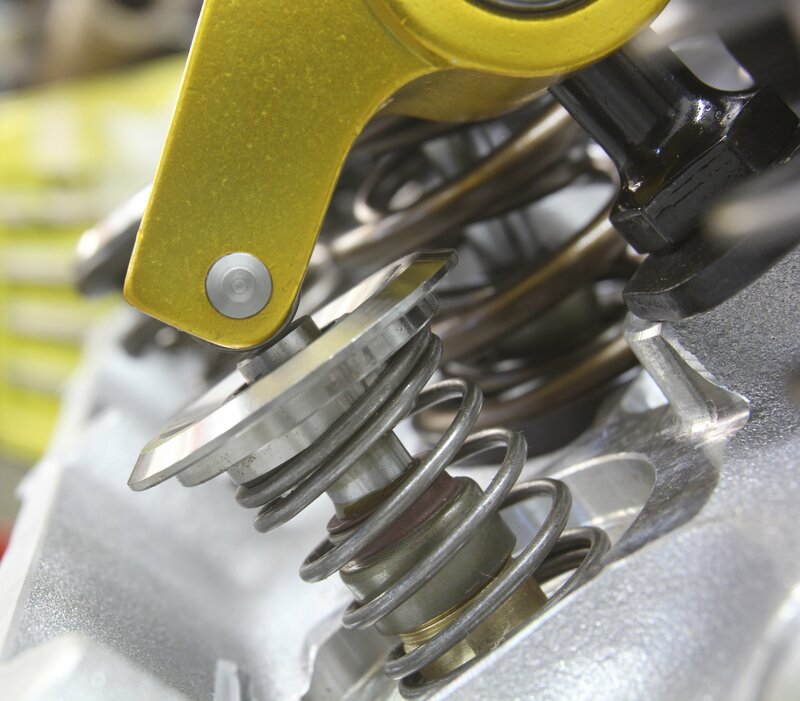 If you've got a hurt engine and an important deadline, Trend can help! Trend-Sponsored Racers Sweep Lights Out 9! 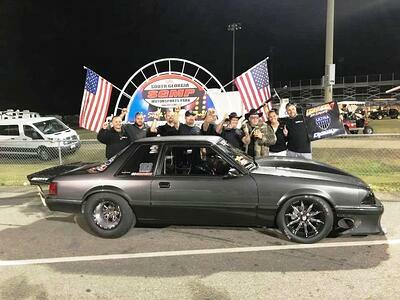 Lights Out is one of the biggest drag radial races on the circuit and at the 2018 event, Trend Performance–sponsored racers took wins in four of the 9 classes. 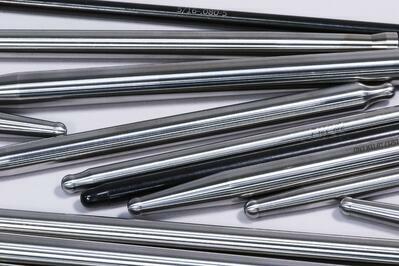 Are Flimsy Pushrods Costing You Power? 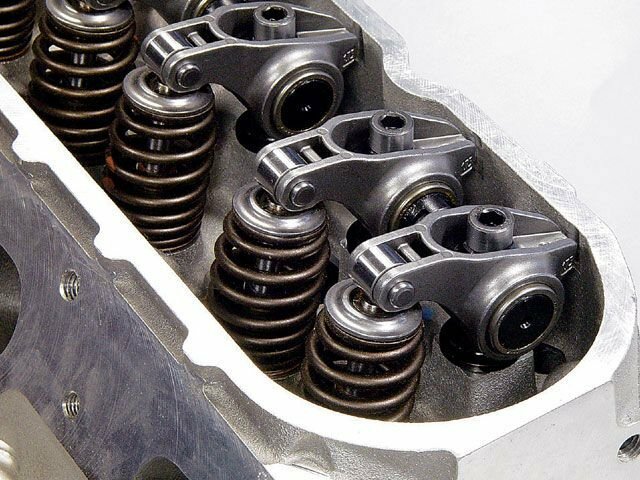 Try This At-Home Valvetrain Stiffness Test To Find Out! 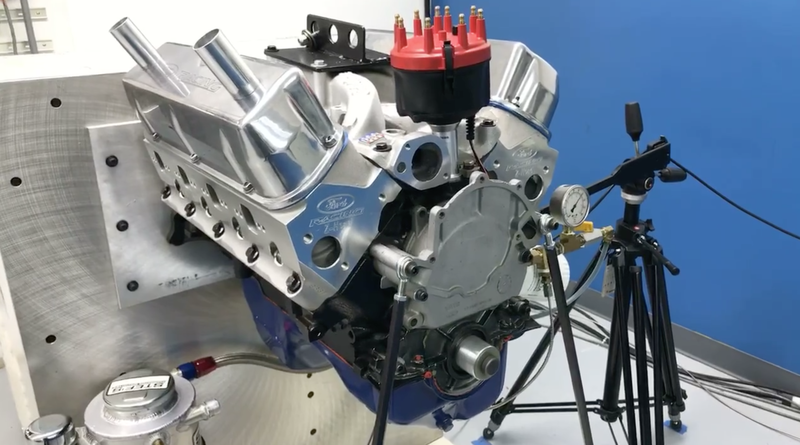 Copyright © 2019 Trend Performance, Inc. All Rights Reserved.